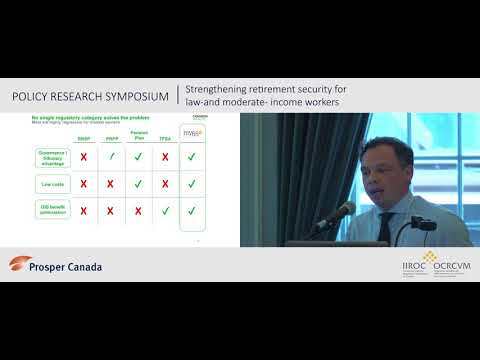 Why is mainstream financial advice often wrong for older low-income Canadians? Most financial information and retirement advice available is conceived with middle or higher-income Canadians in mind. When we look at retirement planning from a low-income perspective, however, we can see how mainstream information and advice doesn’t always apply and can actually be harmful to the overall well-being of Canadians approaching retirement age or already retired.